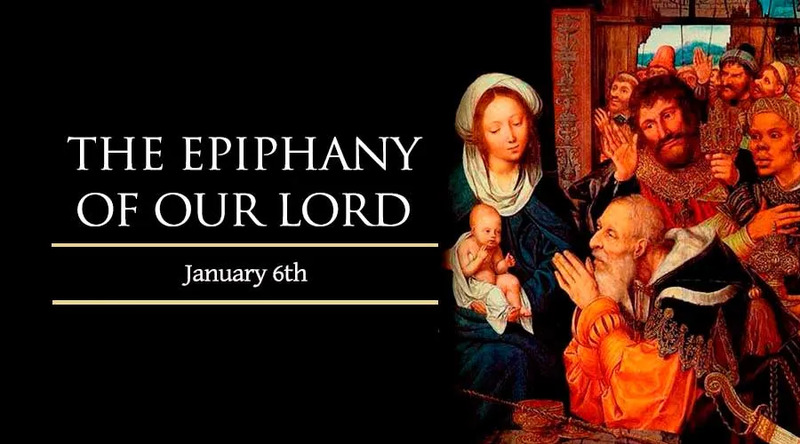 The Epiphany of Our Lord is the Christian feast observed on Jan. 6, 2016. The word “epiphany” comes from the Greek epiphainen, a verb that means "to shine upon," "to manifest," or “to make known.” Thus, the feast of the Epiphany celebrates the many ways that Christ has made Himself known to the world, mainly the three events that manifested the mission and divinity of Christ: the visit of the Magi (Matthew 2:1-12), the baptism of Jesus (Mark 1:9-11), and the miracle at Cana (John 2:1-11). The visit of the Magi is emphasized on Epiphany Day, and Christ's baptism is celebrated the first Sunday that follows.